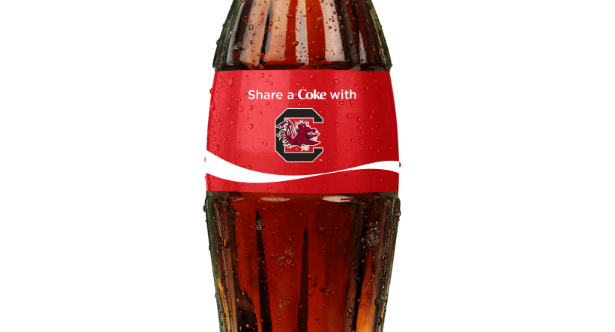 Coca-Cola is getting into the march madnesss spirit by offering team logo bottles for purchase with your school's logo on them. Not every school is represented, as some schools are in fact Pepsi schools. For example a major school in the B1G that is a Pepsi school is Penn State. They are not part of this offering from Coke. We know you know this, but just a friendly reminder that you should not drink Coke and then play your instrument nor drink it at band camp as an alternative to water.